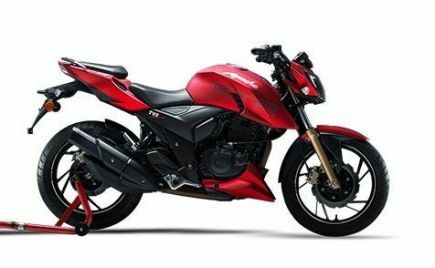 Yamaha Motor India has updated its entire model line-up (125cc-and-above) with ABS, following the launch of the new Yamaha FZ and FZ S. Yamaha is quite late to the party in implementing at least a single-channel ABS unit in their product portfolio, while almost all its rivals already did it. 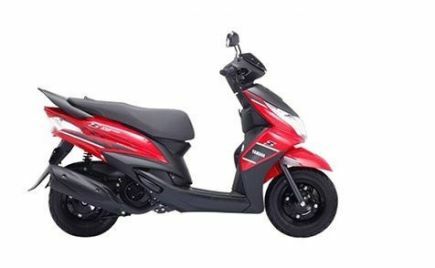 Now, Yamaha has put an end to the popular remark of not having ABS models by re-introducing the FZ 25, Fazer 25 and of course, the 150cc-segment FZ siblings; with the safety equipment. 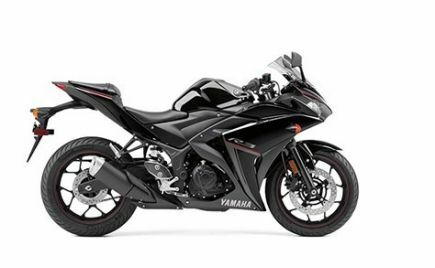 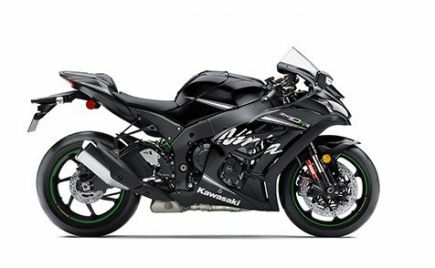 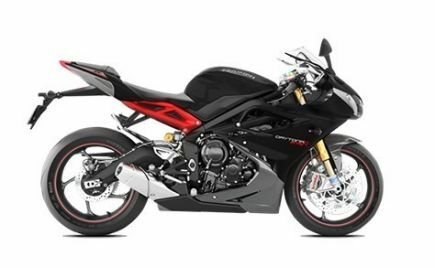 The Japanese motorcycle brand started this rapid ABS-introduction process with the updated Yamaha YZF-R15 V3. 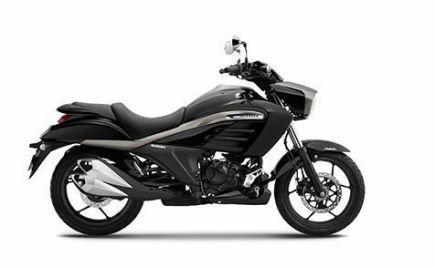 The new Yamaha FZ 25 ABS and Fazer 25 ABS are priced at Rs 1.33 lakh and Rs 1.43 lakh ex-showroom (Delhi), respectively. 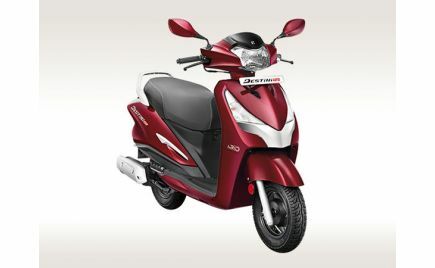 This translates to a price increase of Rs 12,000 over the non-ABS version. 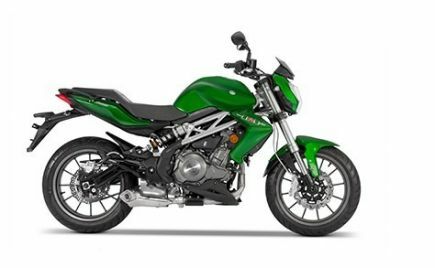 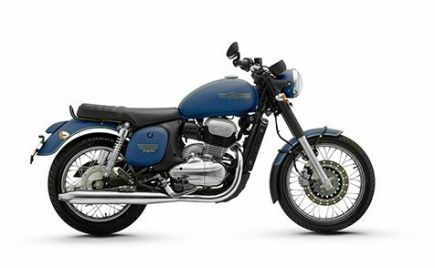 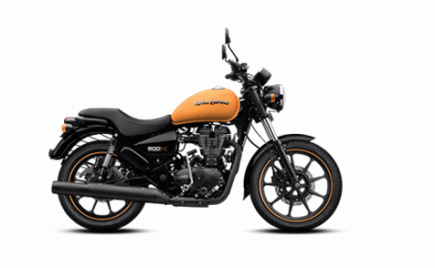 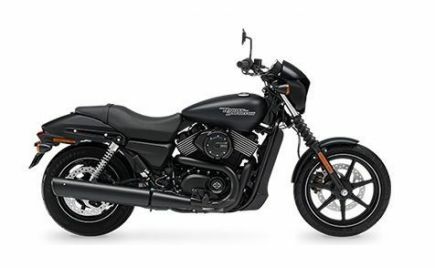 In addition to getting dual-channel ABS, both motorcycles get new colour options as well. 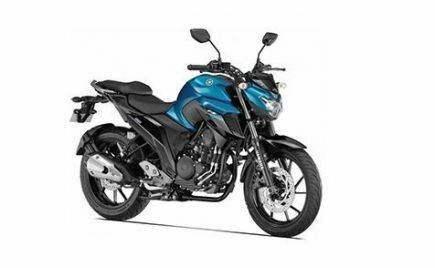 The Yamaha FZ-25 is now available in Dark Matte Blue, Matte Black and Cyan Blue choices of colours, while its semi-faired sibling, the Fazer-25 gets Dark Matte Blue and Metallic Black. 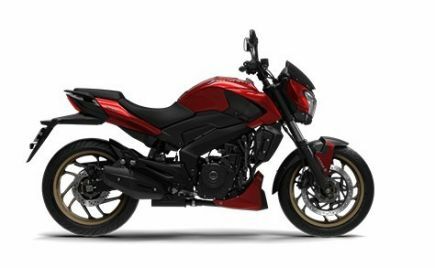 In other ways, the 2019 Yamaha FZ 25 and Fazer 25 remain unchanged from the 2018 model. 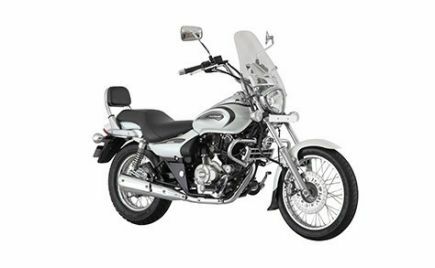 Features such as the fully-digital instrument console see no updates. 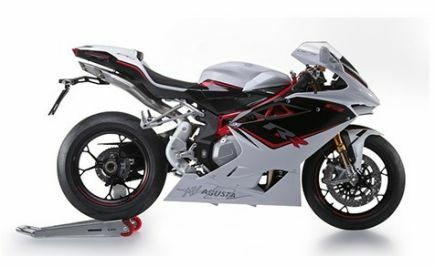 Even though both models share the same platform, the Fazer 25 gets a different seat material, a revised headlamp-DRL cluster, dual-horns, plus a fairing. 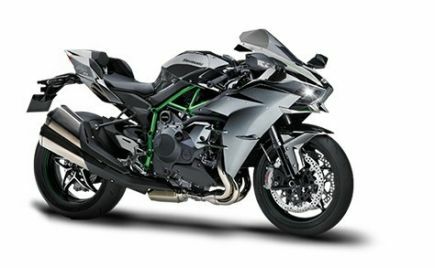 Power figures remain unchanged as there are no modifications done to the engine. 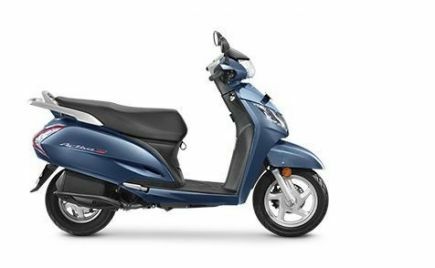 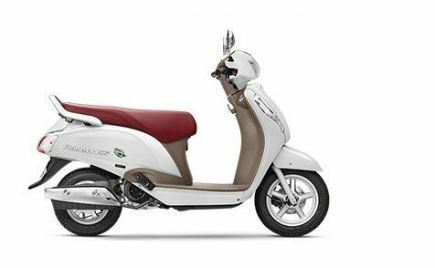 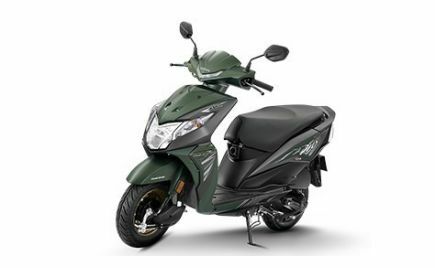 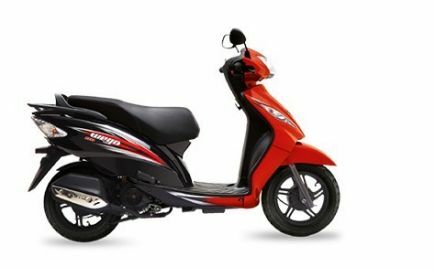 The 249cc air-cooled single-cylinder engine makes 20.9bhp at 8000rpm and 20Nm of torque at 6000rpm. 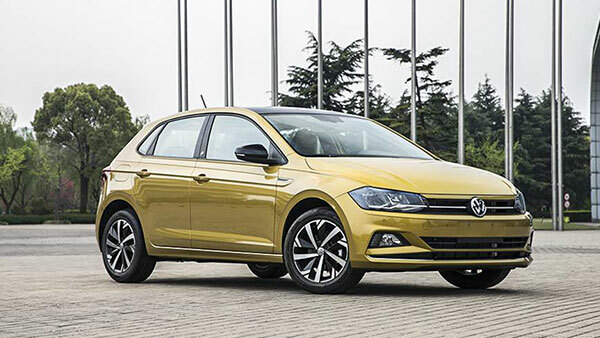 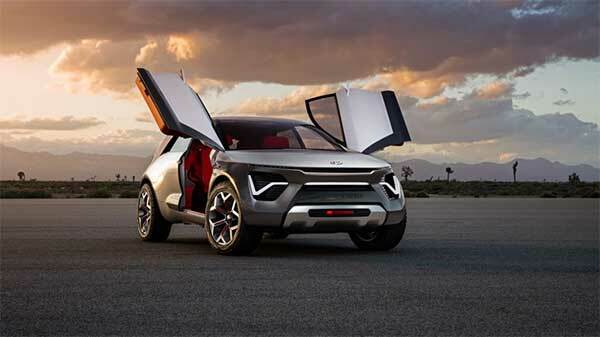 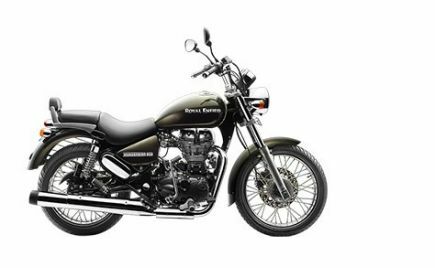 The engine is mated to a five-speed transmission. 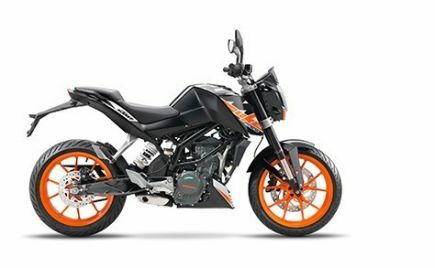 In India, the Yamaha FZ 25 and Fazer 25 mainly rivals the Honda CBR250R and KTM 250 Duke; among which the latter rules in the segment when it comes to offering the best performance for what to pay. 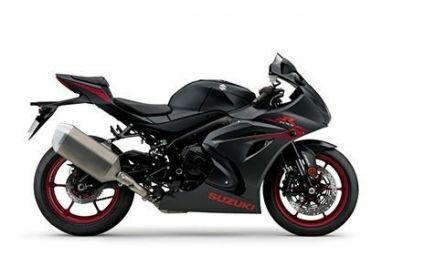 Meanwhile, Suzuki Motorcycle India is working on the all-new Gixxer 250. 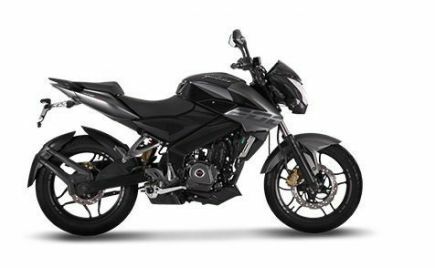 The highly-anticipated Suzuki Gixxer 250 will be a direct rival to the Fazer 25 or FZ 25, and is expected to have the right formula to take on the 250cc motorcycle segment in India by storm. 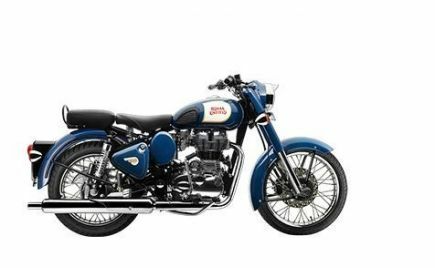 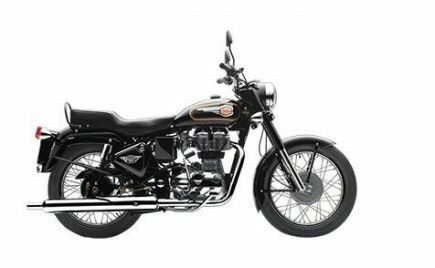 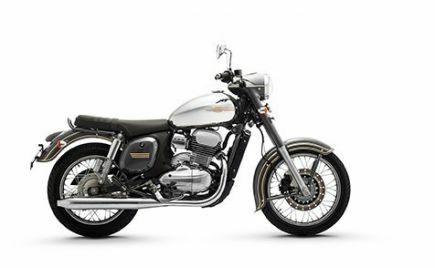 Towards the end of 2018, major two-wheeler manufacturers were busy launching ABS-equipped versions of their existing products ahead of the Indian government's deadline to do so. 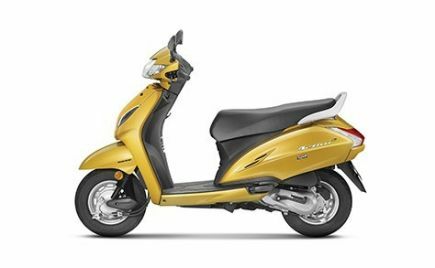 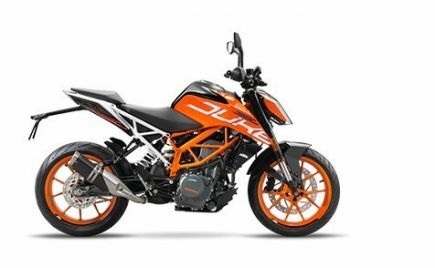 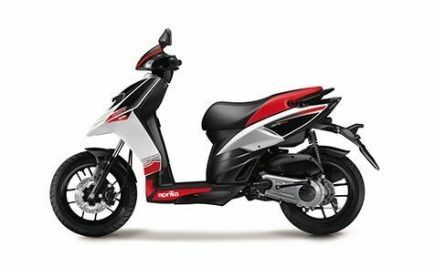 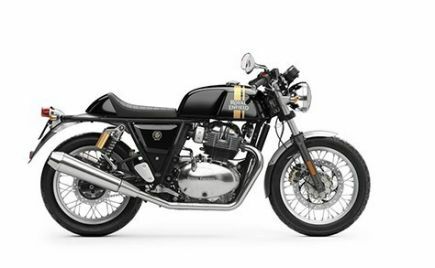 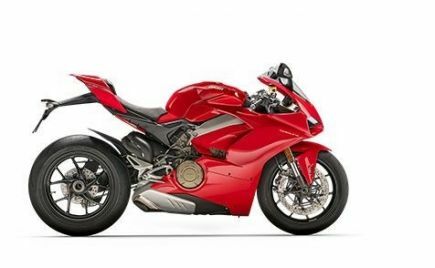 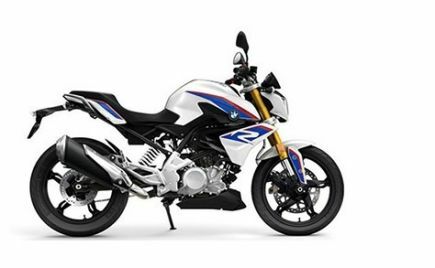 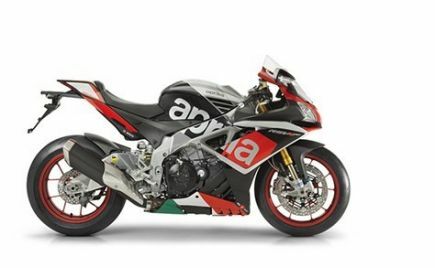 As per the latest rules, all 125cc-and-above motorcycle should come with at least a single-channel ABS unit by April 2019. 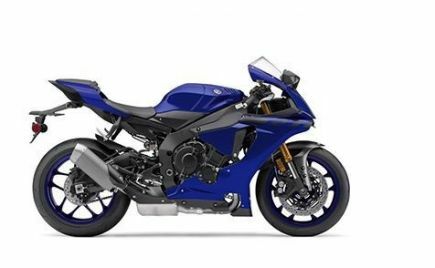 Despite being a bit late, Yamaha Motor India has finally done it.